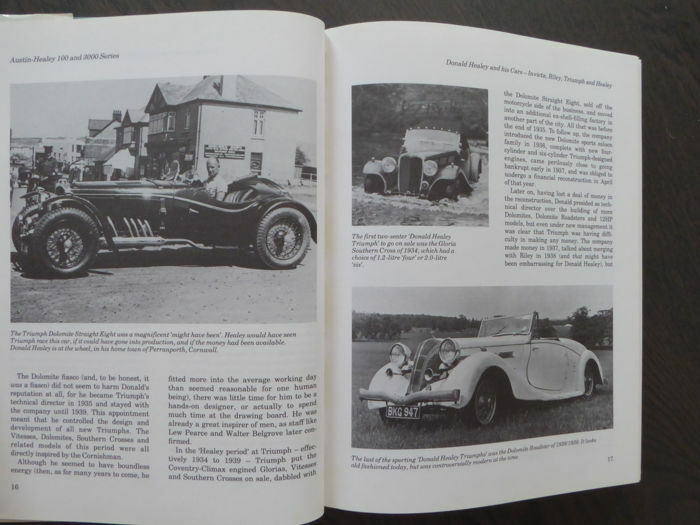 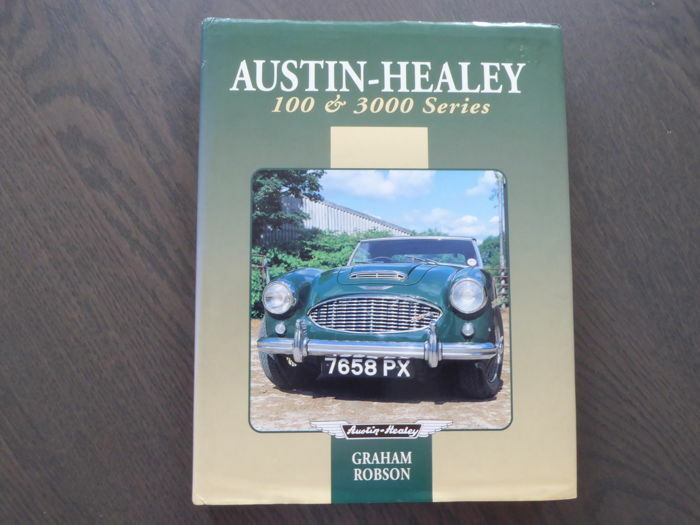 Graham Robson - Austin Healey 100 & 3000 Series - Crowood Press - England - 1994 - 192 p.p. 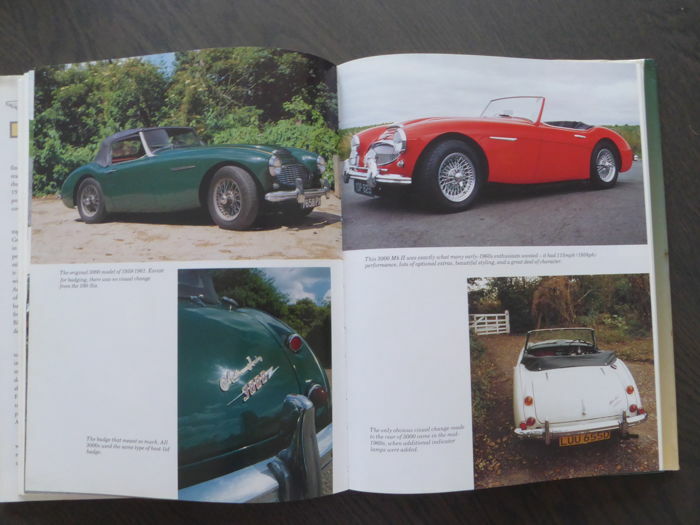 - Hardcover without dust jacket - Dim: 3,25 x 19,5 cm. 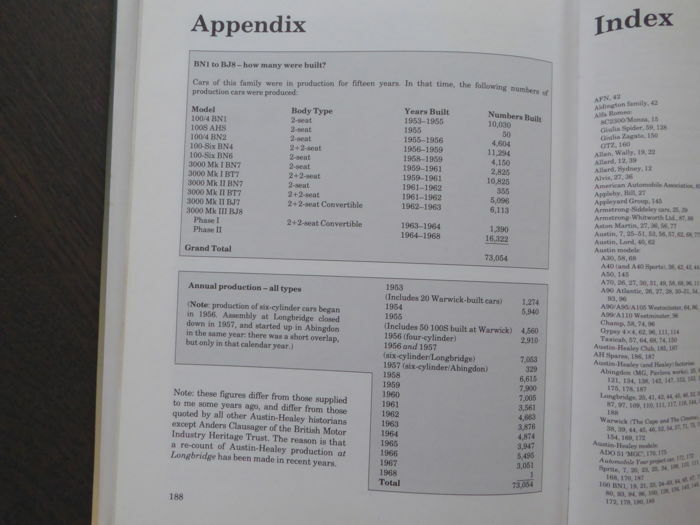 - Language: English. 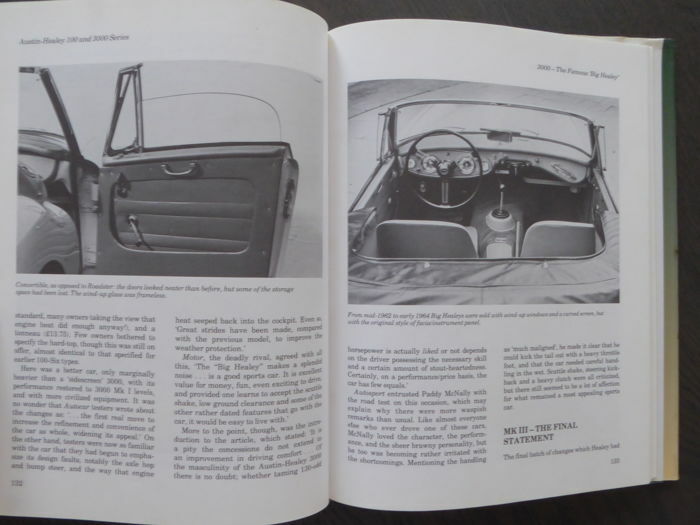 All the pages are in perfect condition. 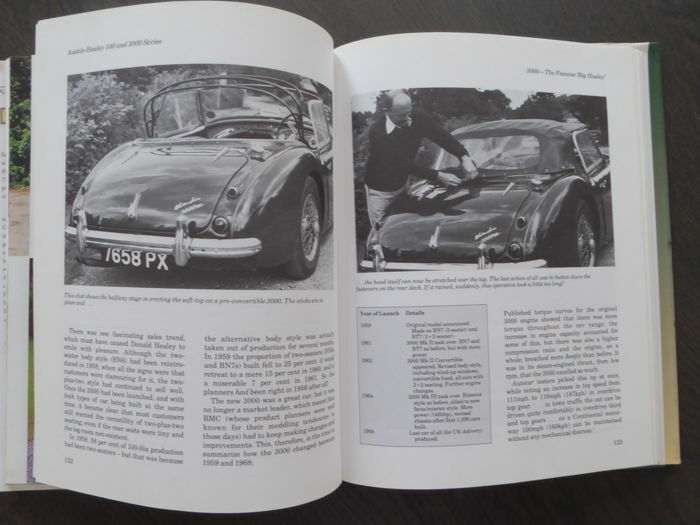 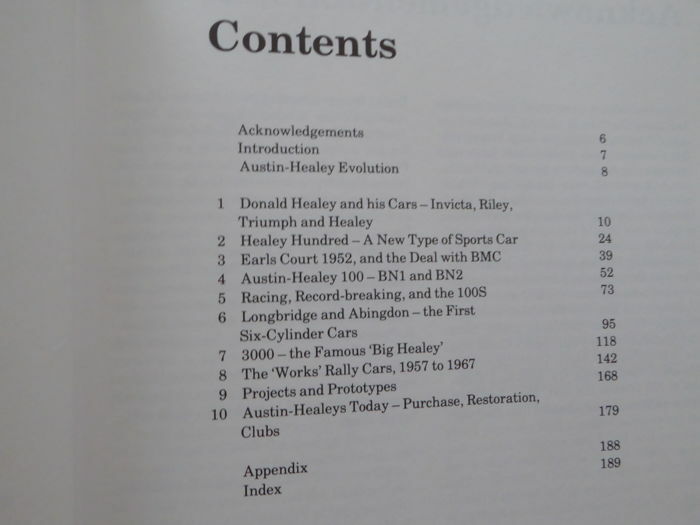 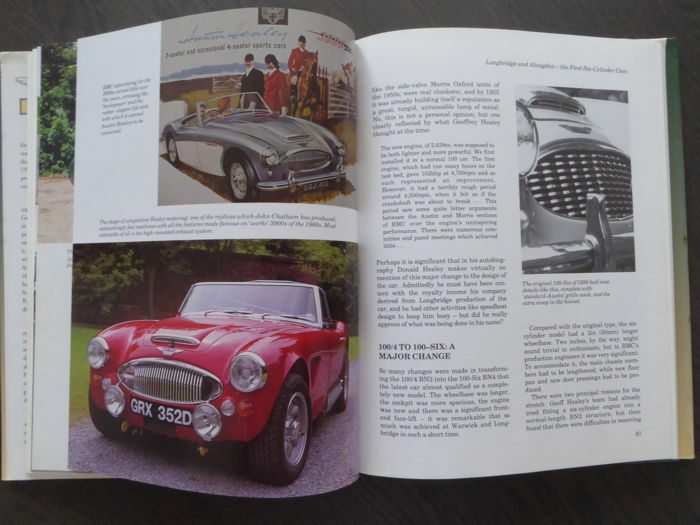 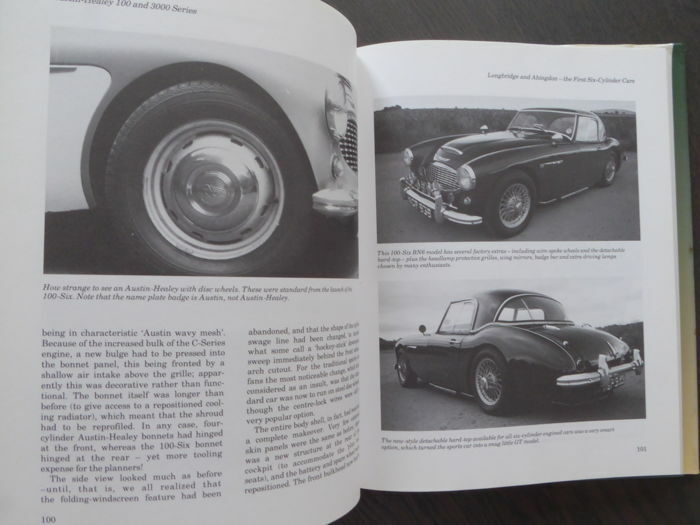 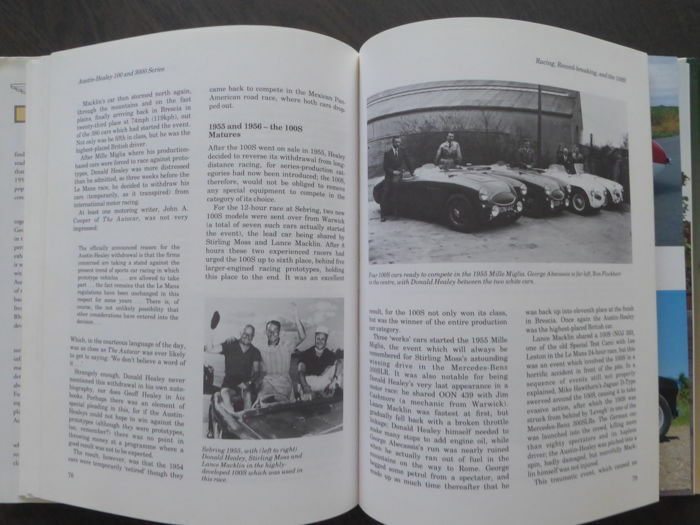 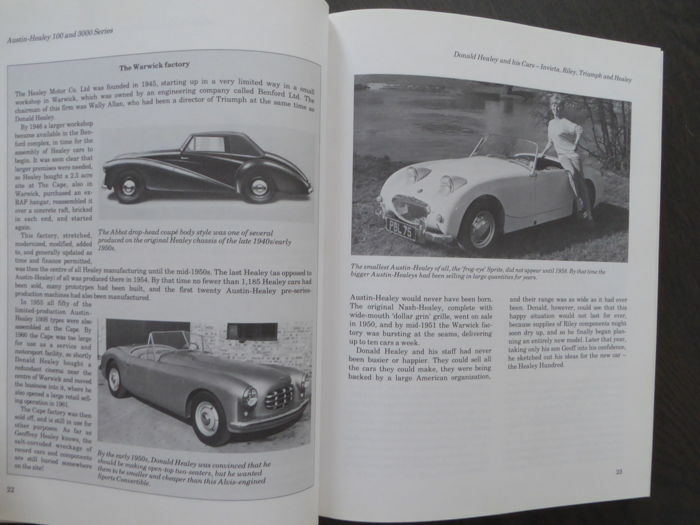 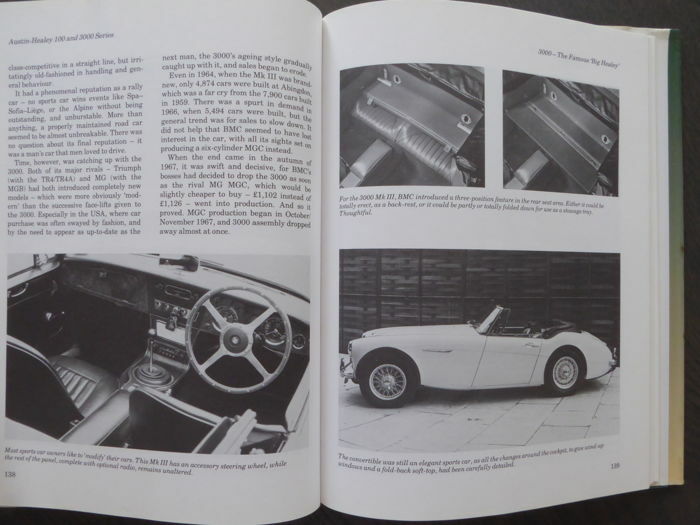 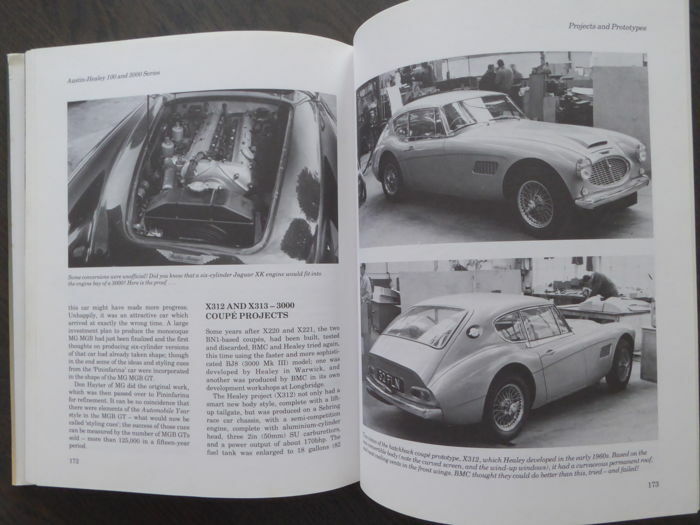 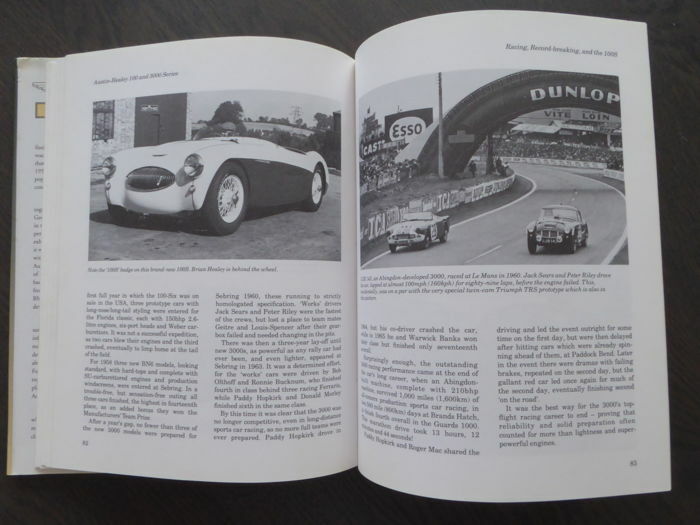 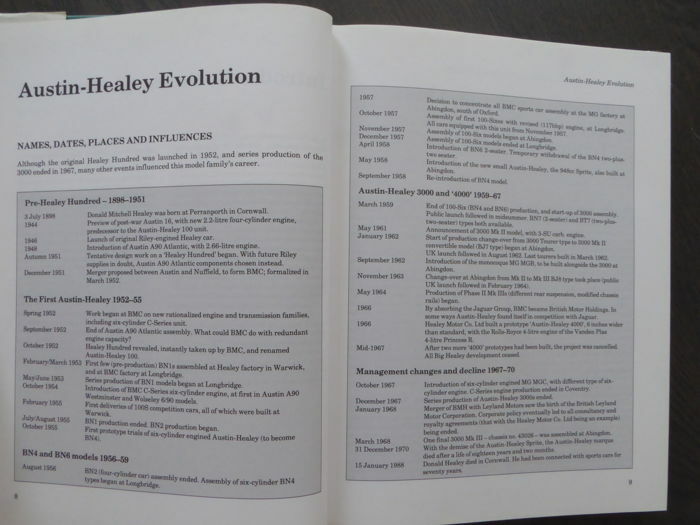 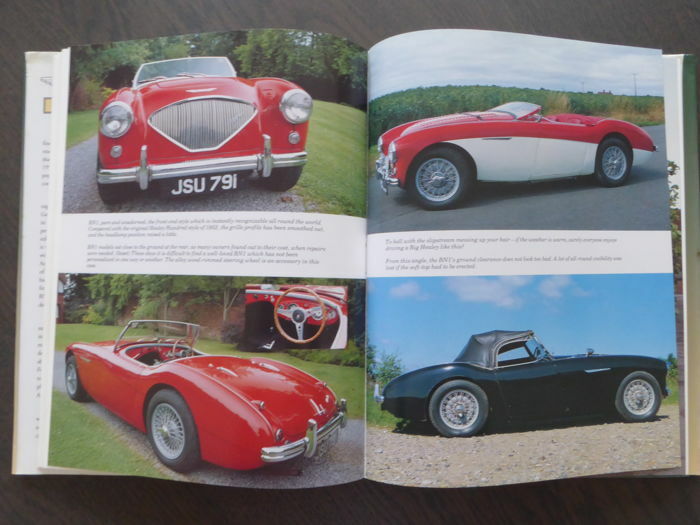 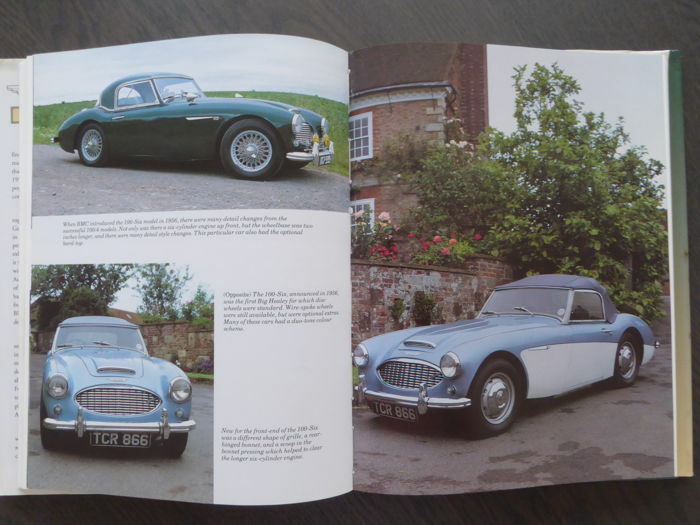 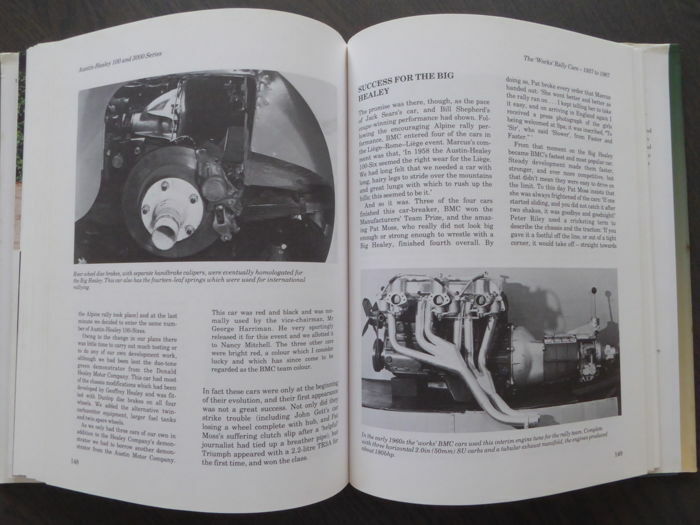 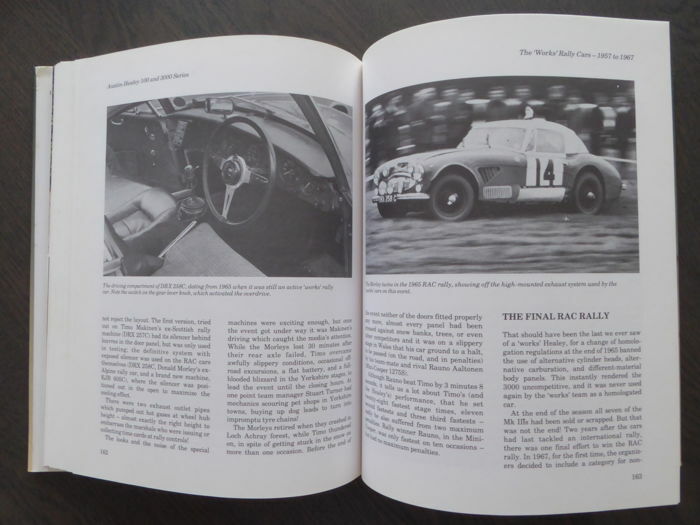 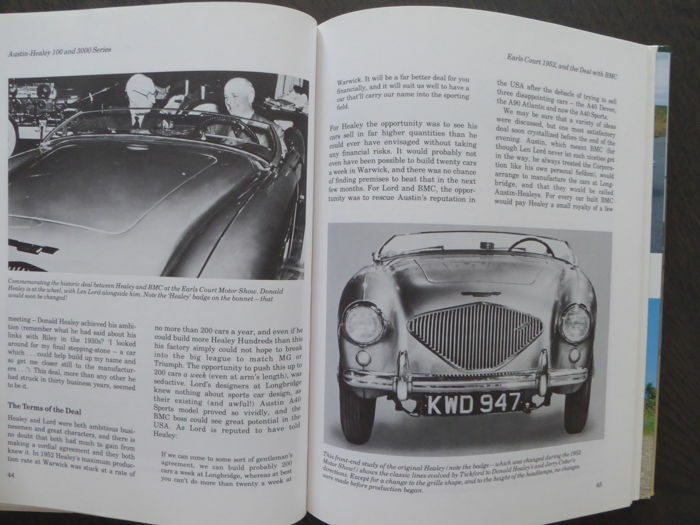 This rare book is a must for Austin Healey fan! 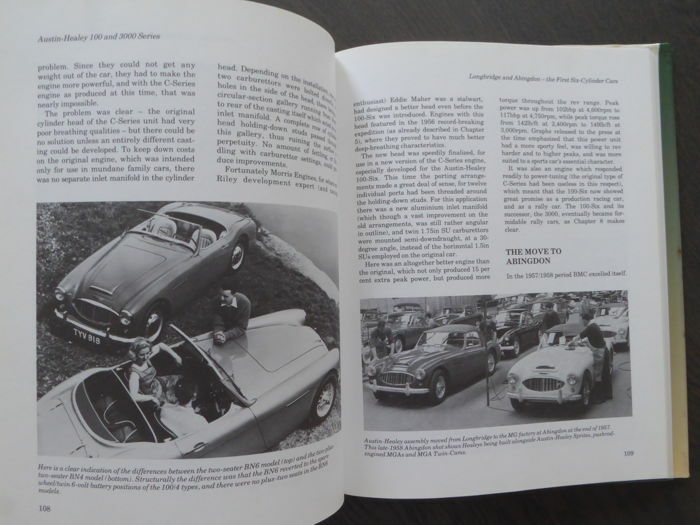 IMPORTANT: This book does not have the dust jacket!